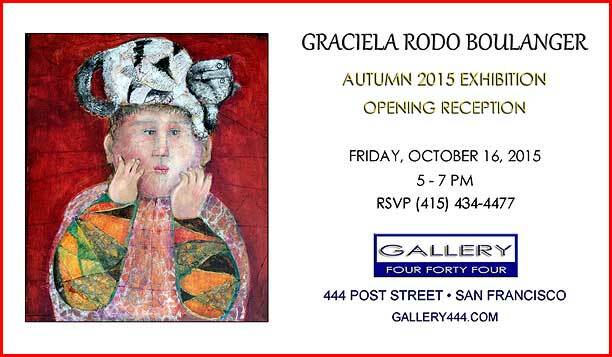 The Gallery 444 staff and Graciela Boulanger thank all who attended this amazing show. This exhibition will be on display throughout the month. Please visit the gallery to view these wonderful works in person.